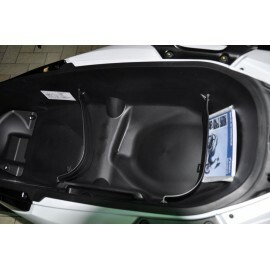 Trunk wall to separate things so they don't mix in the trunk of your Forza 125. 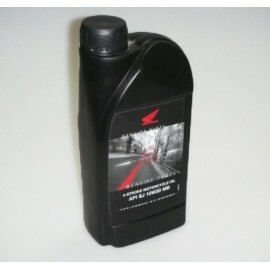 Honda engine oil for scooters. 10W30 as OEM specs. 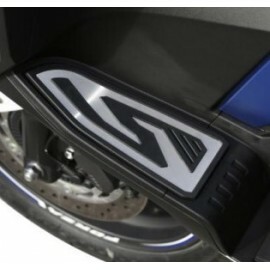 Givi handguards for Forza 125 V3 and Forza 300 scooters. 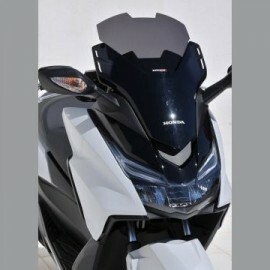 The handguards are made of thermoformed plastic (like windshields). Fixing kit included, transparent/clear design. 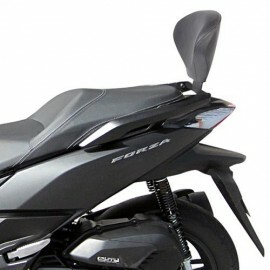 Honda seat to replace OEM Forza seat with grey and black colors. 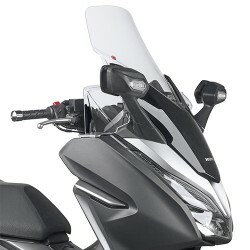 Honda Aluminium Footrest Kit. Nice look and prevent from sliding. 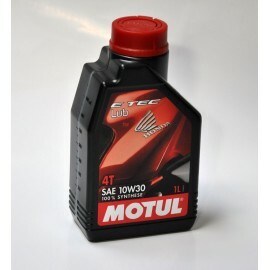 Motul E-Tec 10W30 engine oil as Honda's instructions for the Forza 125 and 300. 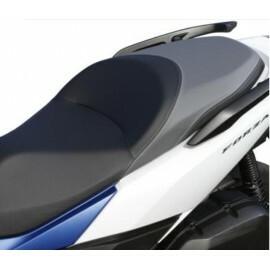 Shad passenger back rest for Forza 125 with installation kit. 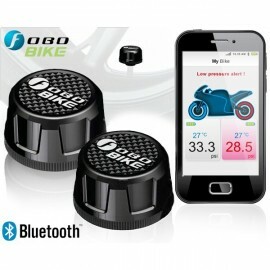 Available in black or white finition. 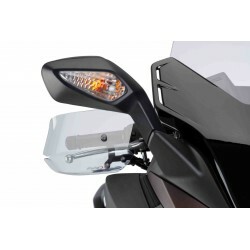 Ermax sport windscreen for your Forza 125. Height: 30cm. 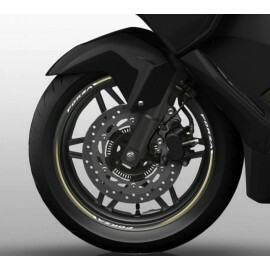 If you own a Honda Forza 125 scooter and are looking for accessories, spare parts or consumables, you're in the right place ! 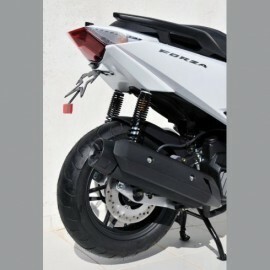 Our online store offers all the equipment of the biggest brands 100% compatible with your Forza. 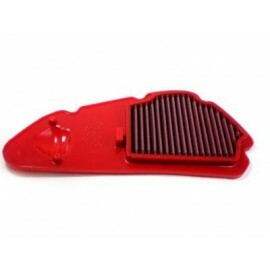 Top-box and luggage, phone stands, exhausts, tuning accessories or OEM Honda parts in case of a crash, you will find everything for your scooter at discount prices. And if you miss something, do not hesitate to contact us, we will be happy to help you ! We send our products all over the world with great care and reliable service providers. We are a Honda dealership located in the east of France for more than 15 years at your service. With the Paypal and Stripe platforms, your credit card payment and simple and secure. We also accept transfers and checks. To know more about the shop, do not hesitate to consult our FAQ.